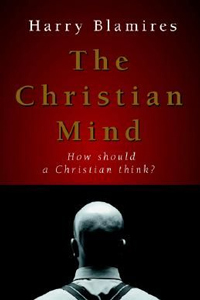 PCA Bookstore - THE CHRISTIAN MIND: HOW SHOULD A CHRISTIAN THINK?  Outreach/Missions → RUM Recommended → THE CHRISTIAN MIND: HOW SHOULD A CHRISTIAN THINK? By Harry Blamires. Beginning with the premise that a Christian mind no longer exists, this special study-guide edition of the modern classic suggests a strategy for restoring a mindset that views all of life and culture in light of Christian truth. Blamires calls for the recovery of the authentically Christian mind, arguing that distinctively Christian reasoning has been swept away by secular modes of thought.